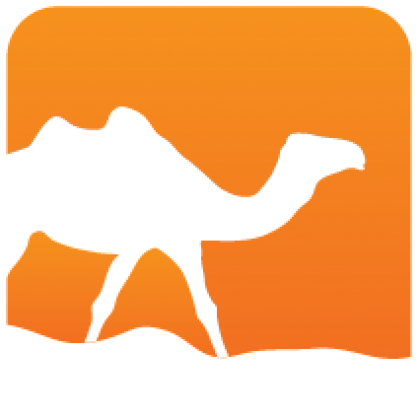 Duff is a little library to implement libXdiff in OCaml. 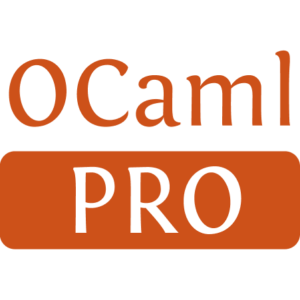 This library is a part of the ocaml-git project. This code is a translation of diff-delta.c available on the git project in OCaml. So, it respects some git's constraints unlike libXdiff.